COSTECH is a prime driver of Science Technology and Innovation (STI) in Tanzania and strives to build capacity to innovate, produce a wider variety of high value goods and services, adopt and absorb technologies and utilize existing knowledge to solve social and economic constraints. This programme that will complement achievements from previous support, build on the learning opportunities and engage with Swedish organisations. 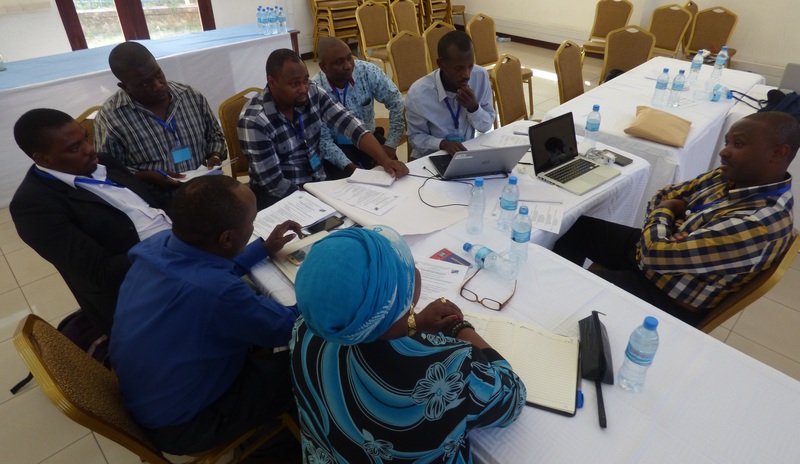 COSTECH will create platforms to manage and communicate findings from research done in and on Tanzaniza. This will contribute to COSTECHs mission to make research relevant to social and economic development. COSTECH, SPIDER and Stockholm University Department of Computer and Systems Science (DSV) partners to work at strengthening COSTECH’s capacity for research communication using ICT as a supporting tool. Tanzania Commission for Science and Technology (COSTECH) is responsible for co-ordinating and promoting research and technology development activities. They are also chief advisors to the Government on all matters regarding the application of science and technology to socio-economic development.